Continuing our sequence of songs around the theme of mental health, the opener from the last solo album by the founder of Pink Floyd, Barrett, released in 1970. After yesterday's song by The Move, which included references to lemonade ("Phantom horses quickly fade /Turning into lemonade"), it had to be this. 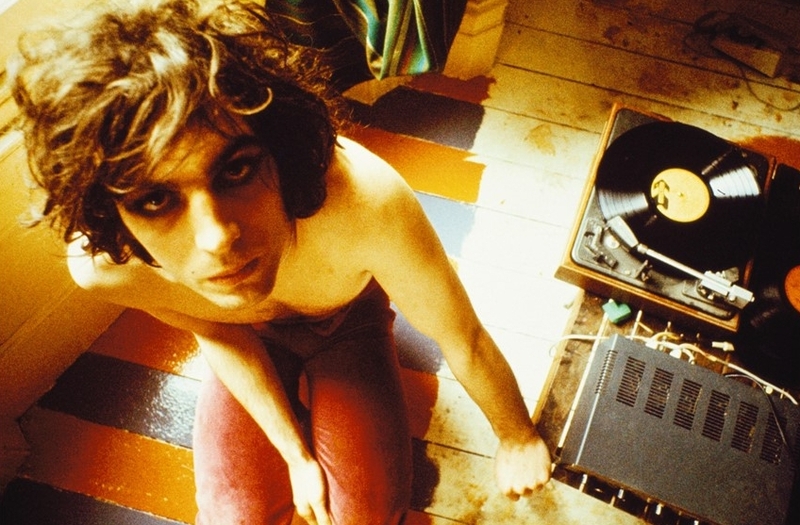 Syd Barrett's mental health decline and difficulties with drug use are well documented, though his place in music history is often underrated. Pink Floyd's Roger Waters acknowledges him as the true genius behind the band, without whom they would have been another white blues outfit. Barrett recorded this album with the help of David Gilmour, but it retains the hallmarks of early Floyd. The introduction is Barrett warming up on guitar, the oddball stumbling drums played by Humble Pie's Jerry Shirley, alongside Gilmour on bass and Richard Wright on organ, all make for a surreal, psychedelic vision of what? Acid hallucinations, a bed-bound patient? Depression? You decide, but the result is unlike anything else.